One of the most common dental ailments we see in patients, periodontal disease affects over three million people in America alone. This disease must be diagnosed and treated by a professional, because when permitted to advance in stages it can lead to systemic issues like heart disease and stroke, in addition to tooth loss and infection. Simply put, periodontal disease is a chronic infection of the gums. if it is not caught in time it can actually spread to your jaw bone and surrounding bones. Eventually, it causes ligaments to loosen and bone to break down. This leads to tooth loss. Gingivitis is the earliest stage of periodontal disease. Individuals with periodontitis suffer from red, swollen gums that bleed when brushed. This causes more than just pink in the sink – it is a primary factor of persistent bad breath. Gingivitis is the only stage of periodontal disease that can be reversed through a deep cleaning, brushing, and flossing. Periodontitis is the second stage of gum disease. It is irreversible because the bones and tissues that support your teeth have been damaged to the point of no return. In fact, at this point a deep pocket has formed at the gum line. It continually collects food which causes additional decay and infection. 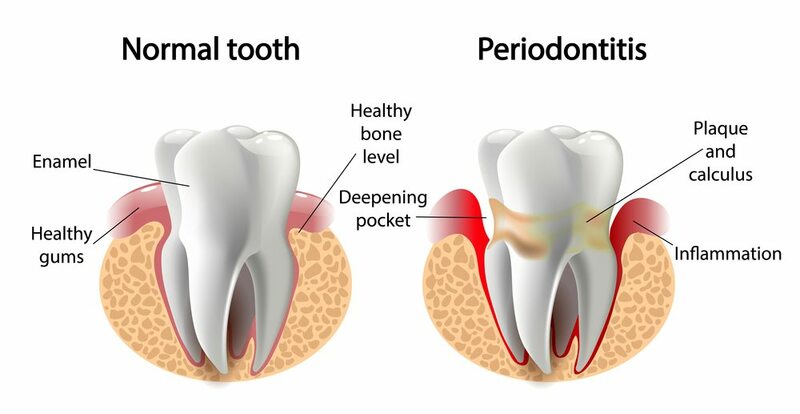 The only way to stop periodontitis from progressing is by getting to the dentist for a deep cleaning and following an extensive treatment plan, as well as through proper oral hygiene. The final stage of periodontitis is called advanced periodontitis. At this point teeth are falling out and extractions, as well as prosthetics like dentures, are necessary to bring your mouth back to proper functioning levels. 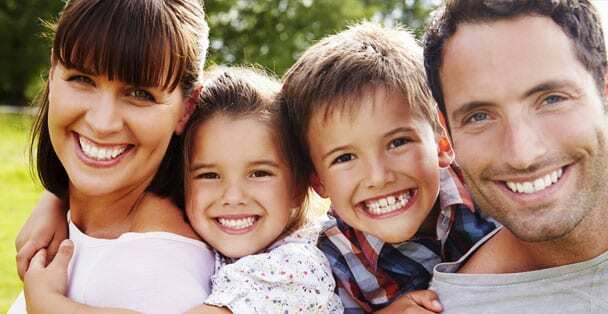 The best and only way to prevent gum disease is to stick to a healthy oral hygiene routine from the start. Brush twice a day for at least two minutes. Floss once a day and get to your dentist twice a year for regular check ups. Additionally, your diet can play a large role in how healthy your mouth is. Stay away from sugary foods and simple carbs, as they tend to provide quick food for bacteria. The most common treatment for stage two periodontitis is scaling and root planing. This works by actually removing bacterial colonies that have built up in the dentin of your teeth. This deep cleaning can stop the disease in its tracks and plays a large role in giving your mouth a chance at a better future. Additionally, scaling allows the dentist to deliver strong bursts of antimicrobial agents below the surface of your gums, so that they continue to be treated even after you leave the dentist’s office. 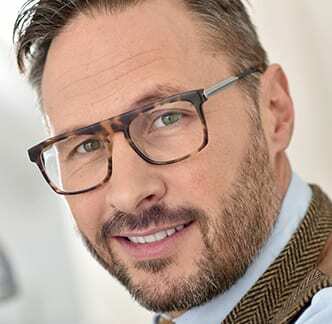 For more advanced stages of the disease you will likely have to have extractions and rely on prosthetics like dentures and implants to get to a point that you can call your mouth healthy. This is incredibly expensive and time-consuming. This is why we encourage patients to come in at the very first sign of periodontal disease. It can save you much embarrassment, money, and time.